With regret I advise the death of Barry Robert DUFFY, 61 old, former Regd. No. 14958, a non-member of the RPA of Tuncurry. 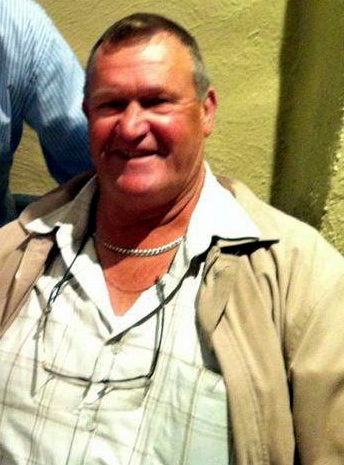 Barry passed away on 17/06/2014 and his funeral is proposed to be held at 11am on Wednesday 25th Instant at Manning Great Lakes Memorial Gardens Chapel, 183 Pampoolah Road, TAREE. Aged 61 years. Late of Tuncurry, previously of Bathurst and Orange. Loving partner of Robyn Van Gemert. Dearly loved father of Keristi Price, Jodie Walters, Robbie Duffy and Clint Duffy and grandfather of his 17 grandchildren. Bazza will be dearly missed by his extended family.